A rich red wine, hearty in nature, smooth in flavour. 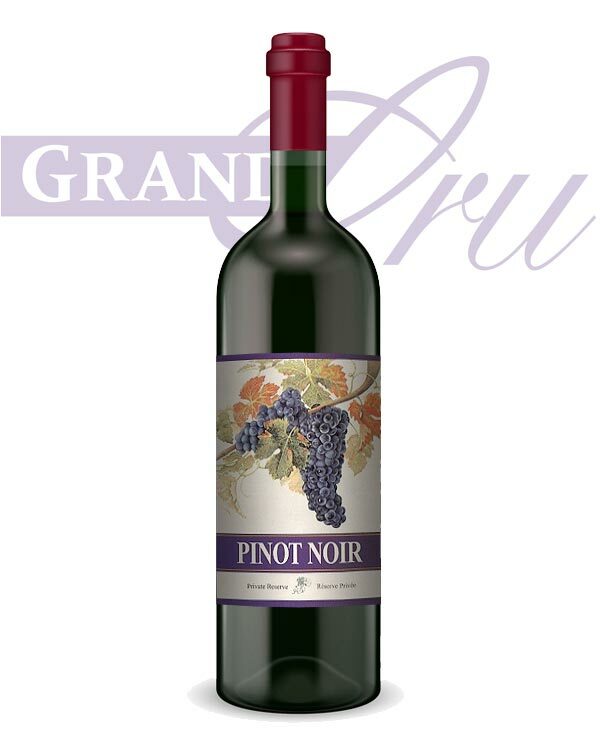 the soft texture and dark colour compliment the flavours of berry fruit, with a subtle raspberry undertone. 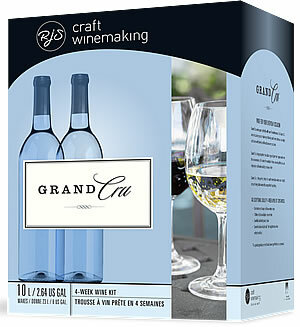 It ages gracefully, developing a velvety flavour. Suitable for an evening with friends, it is also a fine complement to veal and salmon.